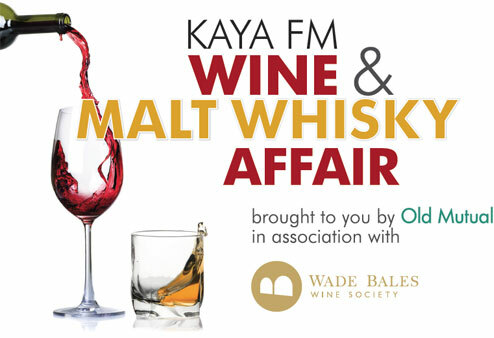 2016 KayaFM Wade Bales Wine & Malt Whisky Affair – The Whisky List and Your Chance to Win! It’s that time of the year again! Wade Bales descends on Joburg with a delectable selection of whiskies and wines for our pleasure. With the great selection on offer it is best to attend both nights if you can. 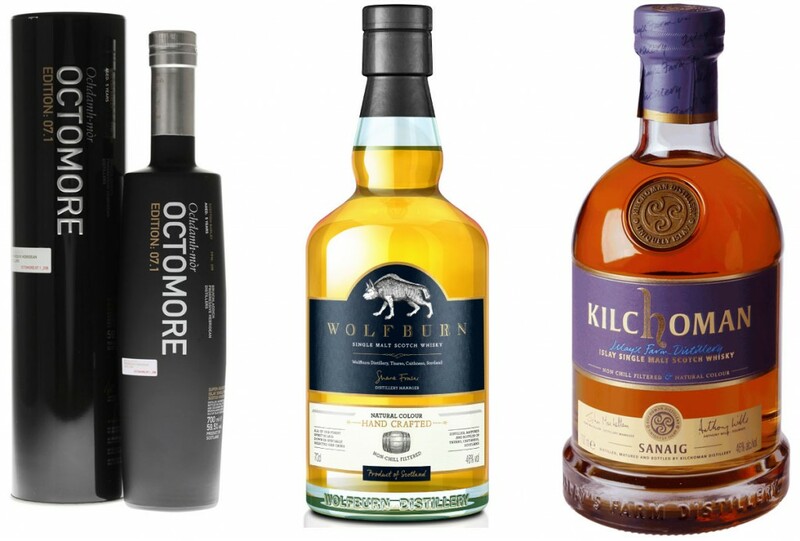 Even for a die-hard whisky lover like myself, there is just simply too much on offer to work your way through in one evening. There are some changes this year. First, the event has moved to Hyde Park Corner, the centre that houses our favourite whisky retailer, WhiskyBrother! And the folks at WhiskyBrother will be hosting one masterclass each evening (at no extra cost), but seats are limited to around 20-25 people. Second, there is a new feature called the Half-Time Bell. For a 15 minute period, attendees will be able to try rare and limited editions of wine and whisky from ‘under the table’. This one bugs me a bit… To me, deciding on who is “worthy” of an ‘under the table’ dram should be left up to the folks behind the stand. And in a way, it is “earned” – either through an individual’s passion for the product, or their knowledge. Not just because someone rang a bell. But I digress! Third, attendees can purchase wines and whiskies through WhiskyBrother, with a 10% discount voucher that they’ll receive on the night. We have 2 sets of double tickets for the Thursday night and 2 sets of double tickets for the Friday night to give away – valued at R360 per double ticket – thanks to Wade Bales and his team! – Message: Your cell number so we can contact you if you’re a lucky winner, and the name of the whisky you’re looking forward to trying at the show. You can double your chances of winning by entering on both the website and on Twitter! Please note: The prize is a set of double tickets only that can be collected at the door. Travel to and from the show at Hyde Park Corner in Johannesburg is at your own cost. And most importantly: Drink Responsibly. The WMWA is taking place on 26 & 27 May 2016, from 6pm to 9pm, at Hyde Park Corner. Hyde Park Corner is located on the corner of William Nicol Drive and 6th Road Hyde Park. R180 gets you in at the door, complete with food and a complimentary glass and access to all wine and whisky products featured on the night. Tickets are available from TicketPro. As always, please, please, please Drink Responsibly – organise your transport home when you book your tickets.